Wanna win H&M voucher from NiceDeal.sg? Go to http://nicedeal.sg/team.php?id=52 and find out how. Gotta love this. 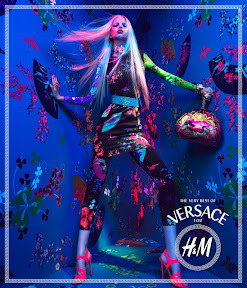 The very best of Versace for H&M.